Does Nevada Exist? 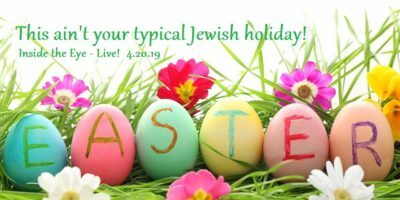 EyeCitizen on ITEL Radio – 4.19.14 | Inside the Eye - Live! 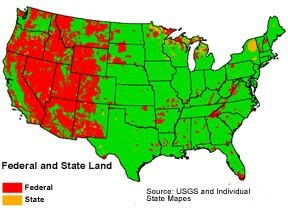 The elevation of the Bureau of Land Management (BLM) / Cliven Bundy standoff has elevated the issue of “State’s Rights” to the national level and created a bees hive of activity in the alternative media as outlets of all forms across the spectrum tackle what otherwise had been a covert war by the BLM against private and state land interests in the (largely) Western United States. To explore this issue further, Inside the Eye – Live! 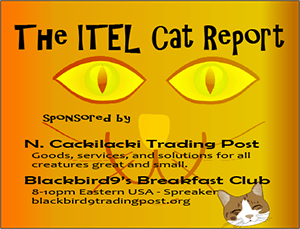 invited former AP free lance investigative reporter to discuss the issue on Saturday’s April 19, 2014 show. 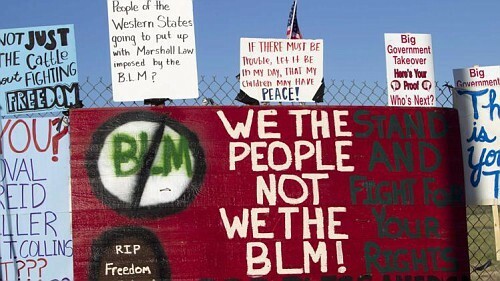 “EyeCitizen” brought into focus the legal angle of the stand-off between the BLM and Bundy. At the very core of the stand-off are the pertinent legal theories and arguments and their application thereof. In the case of the Cliven Bundy case, Bundy has chosen to take a legal strategy that puts him in direct conflict with Federal land management strategies and tactics and, in the process, expose what can be argued is the total illegal conduct of the Federal government and its agencies as the BLM. There are some precedents for which Cliven Bundy can seek relief from what is an apparent illegal land grab by Federal appointed agents. This legal precedent, or defense, is known as “The Hage Case” known as “The Hage Case”, wherein a rancher by the name of E. Wayne Hage had won a lawsuit against the BLM that recognized the illegal activities of the BLM and specifically raised the issue of conspiracy and criminal intent by agents of the BLM to destroy Hage’s cattle business. Bundy could utilize this precedent, but is fighting the BLM on a wholly different level, or what is known as “State’s Rights”. In taking this tact, Bundy is in a difficult legal position because all his cases are being heard before Federal courts, and as such, are being played to a corrupt and stacked forum that will always side with the Federal government for whom the Federal courts work. 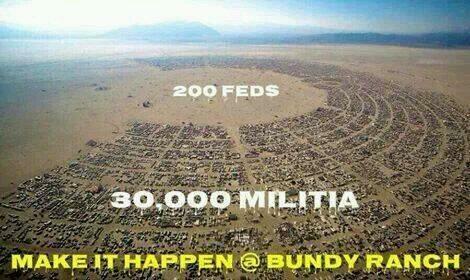 The Bundy Case may be seen to have its roots in the very early forming of the United States. 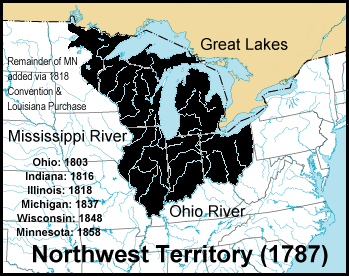 In 1787, the United State’s Congress passed “The Northwest Ordinance“. The Northwest Ordinance set out the process through which new States could be admitted to the original 13 States of the United States. In brief, the Northwest Ordinance set out the idea that newly formed and admitted States would have an equal footing as the original 13 States. Rights, powers, authority – whatever. It did not matter. Such rights included the ability of the States to have sovereign domain over the land within which the State had been formed. Essentially, the Federal Government does not have a right to exercise jurisdiction over land except in cases where the Federal government has a need to conduct government business as per Article 1, Section 8 (military bases, post offices, federal court buildings, etc.) of the Constitution. Nevada – Does it even exist? The issue to be raised is: Does Nevada REALLY exist? 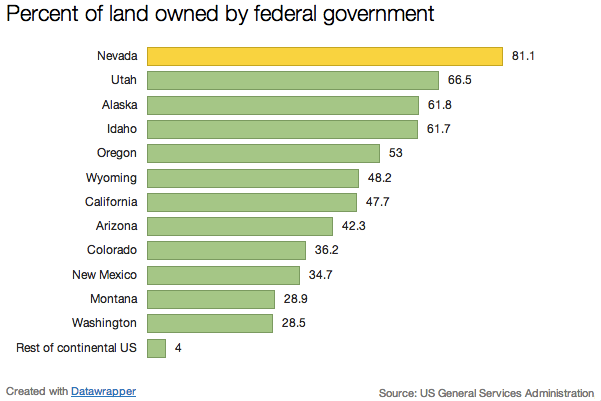 By all indications, Nevada as a legally constructed “State” does not really even exist. 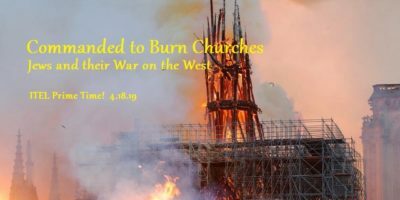 This is because when Nevada was formed in 1864, a series of legal machinations were put into place by the traitor President Lincoln (waging war on the sovereign people of the United States as was done by Lincoln was an act of treason). As Nevada sought to gain entry to the United States, a stipulation was put into place that Nevada had to cede all of its land currently held by the United States back to the United States, a clause that fully violates the presumption that all land within the newly forming States would pass from the United States to the newly formed State. Congress has, of course, no legal authority to impose such a ruling on the people of Nevada as a condition of their entry into the United States. 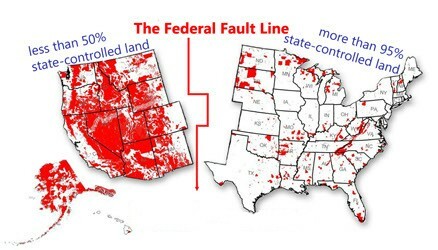 It can also be argued that the land would first have to pass to Nevada, and Nevada would have to cede the land back to the United States, or provide some other mechanism granting rights to the United States and it’s delegated agencies to manage land within a sovereign State, but such legal maneuvering never happened. What appears then, is that Nevada has never really legally been entered into the Union of the United States. It’s creation is a legal fiction and its citizens are forever limited to small patches of “reservations” from which they are denied access to the land that is in theory sovereign to the people of Nevada. It is complicated, and of course, under the surface are many hidden agenda’s. All of this and more was raised in this informative, leading edge, story setting show.